I had the pleasure of attending a performance and DJ set by legendary Talib Kweli at Center Stage not long ago, he performed after Cody Chestnutt and the live flautist. Jazz the beatman and Talib kweli put on quite a show despite some technical difficulties. Talib pumped out some of the best music and had the crowd hype, and made sure to perform in between. Here are the sneak peeks from that night. Full videos to be up soon on www.youtube.com/jackiedamodel make sure you subscribe! While I am up on an opposite sleep schedule I want to take the time to say that I enjoyed working with, learning from, and teaching others in this industry since 2003/2005. So many levels to this. I made sure to invest in myself, my skill-set, and my craftsmanship and artistry my whole life. I only respect others who know the grind, and have shed blood sweat and tears for what they believe in. I don’t congratulate lazy or self proclaimed people, never fuel that mess!. I was injured about four years ago and underwent 3 surgeries and countless procedures. Prior to that, I had other health scares and issues that required surgery or medical care. I have always worked through everything, and gone above and beyond for others as well as my own passions. Never asking for anything in return. I believe in the culture of art, music, entertainment, and film. most importantly I believe in myself. I live every day as productively as possible, so when I have an opportunity I TAKE IT. When I was bed bound for a few years and in doctors 24/7 I had to make a decision. Do I let this conquer my life? Do I let depression and anger over situations I cannot control ruin everything I worked so hard for? NO. I chose to focus on better health, and managing my pain and obligations and begin re-creating my path again. Just because I haven’t been VISUALLY SEEN doesn’t mean that I ever stopped living for my dreams and those I love. If you have ever had a time where you thought the world was crushing you, and you felt cornered or wanted to give up but didn’t…I want to hear from you. I want to begin having these conversations. I need to speak to the people who need to be uplifted, or can possibly enlighten and uplift others. I want to help you share your testimonial. This is my testimonial, and this is the bare minimum of everything I went through and am still going through. Jay Wise spits out lyrics like he is trying to get a bad taste out his mouth & won’t stop until the rhyme is over & the beat has gone silent. Then after the dust has settled, Jay Wise stands there with a grin on his face basking in the mayhem he just caused. This 28 year old Puerto Rican NYC born artist has his sights on the bigger & better things in life with future plans to launch an entertainment company. 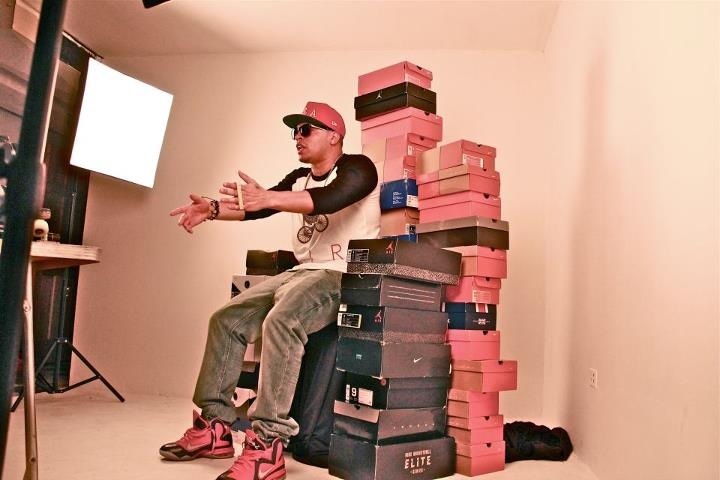 Jay Wise’s lyrical skills & vocal tone sets him apart from other artists. Hold a conversation with Jay Wise & you will soon realize that he posses all the grit, image, marketability & hunger needed to be successful in this game. 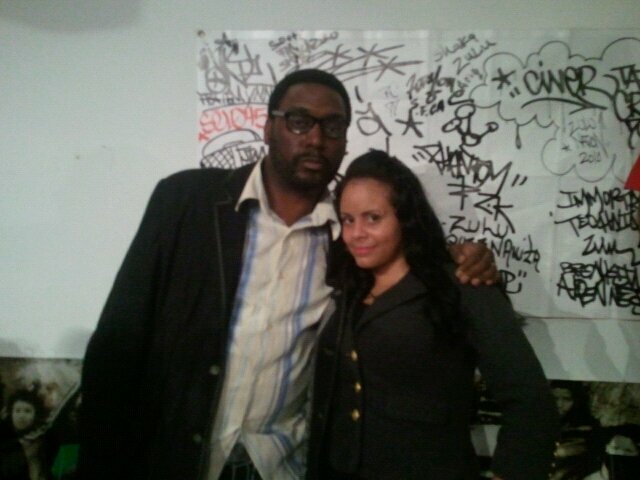 Jay Wise’s favorite artists are Jay Z, Big Pun, Kayne,Chromeo, Bruno Mars & his group mates (Tana & Choas). He is influenced by the trendsetters of the world that stay true to their hearts & work hard everyday. 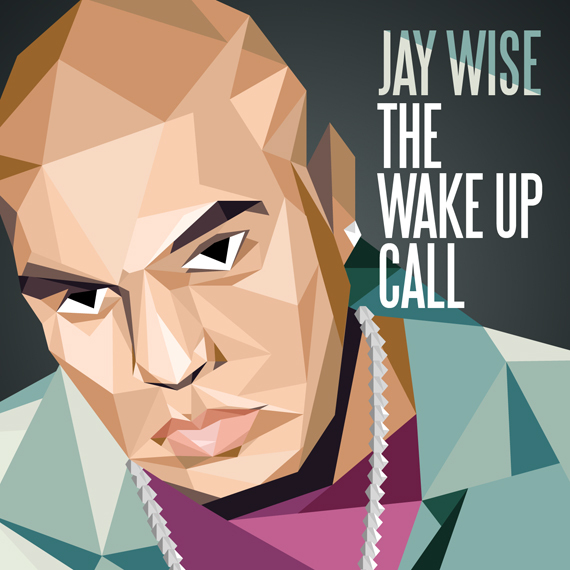 Jay Wise says his solo project “The Wake Up Call” will change the way people see music by bringing back the entertainment that is often missing in music. 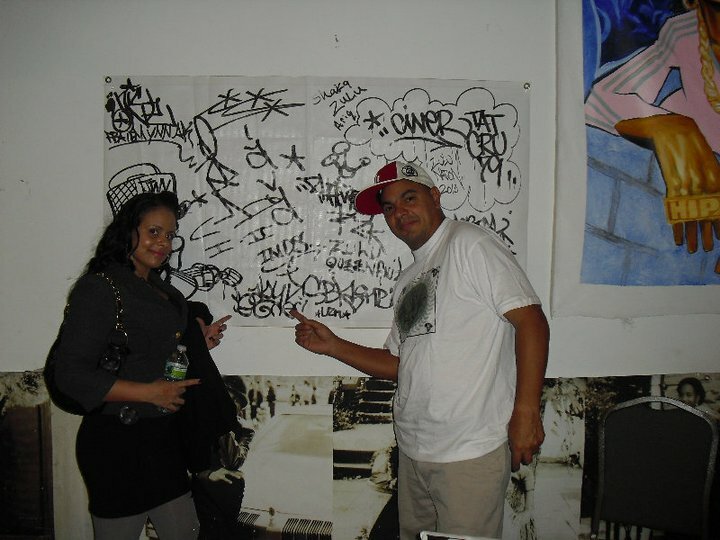 Jay Wise is a 2008 New York Underground Music Award winner for Latin music. 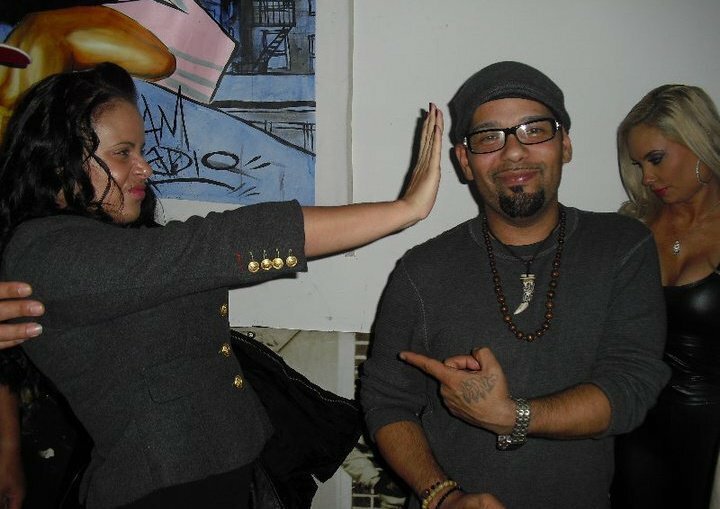 He has performed at over 80 clubs throughout NYC & in PR, St Barts and other places. 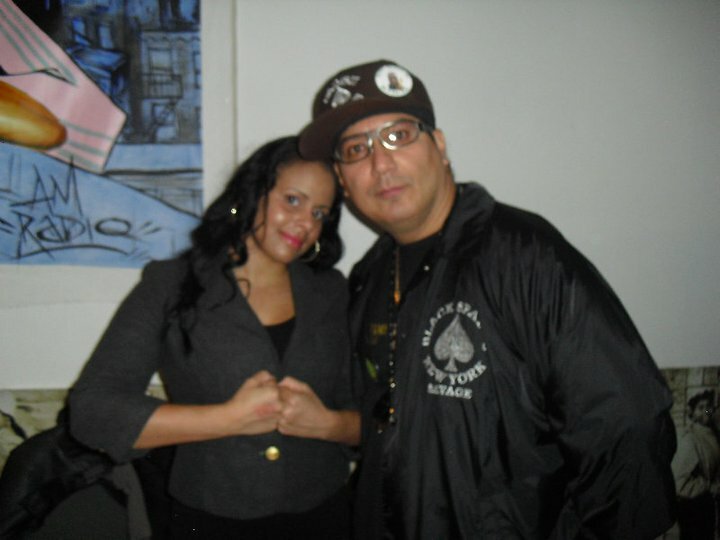 Jay Wise has worked with well known Dj’s such as DJ’s such as The Heavy Hitter DJ Enuff (Hot 97). 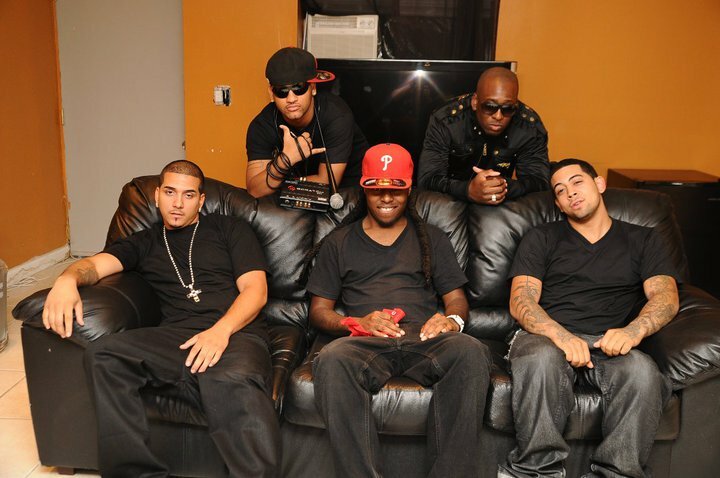 Power 105.1’s DJ’s Carl Blaze (R.I.P) & DJ Prostyle & DJ Camilo. 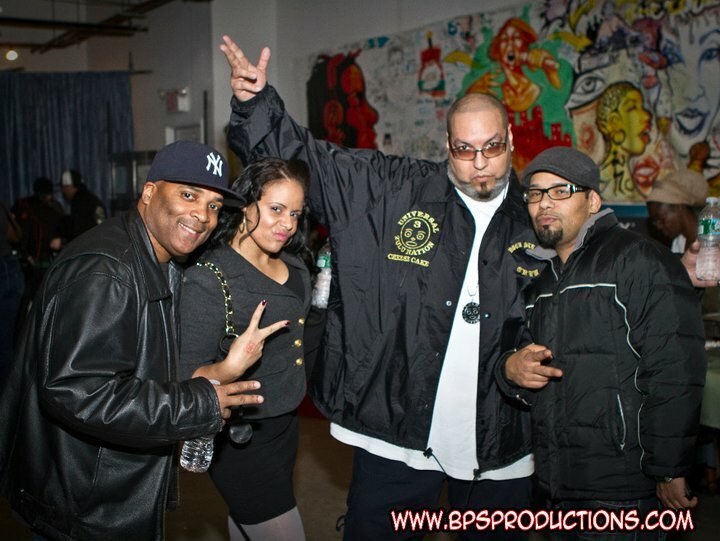 The crowd mover L Boogs (Mr. MTV 3) DJ Green Lantern and DJ Kay Slay. 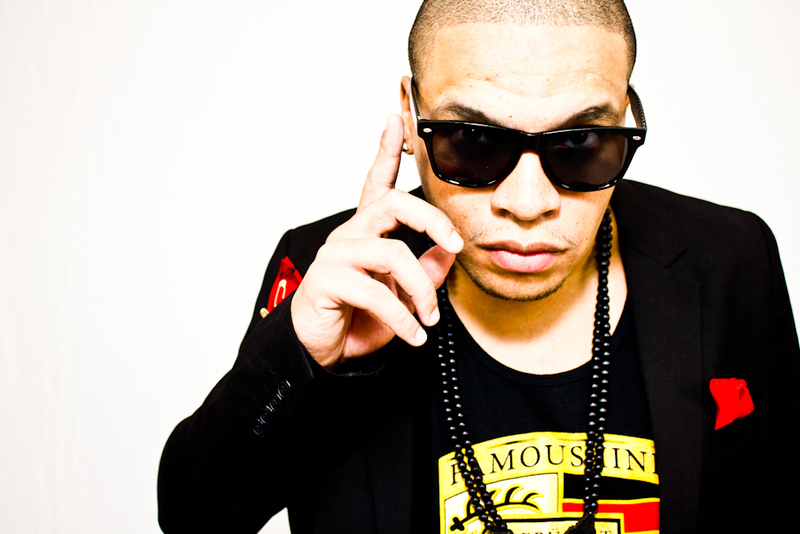 He has worked with producers such as Rockwilder, Kane Beatz, Micheal “ Severn ” Summers, XV & Mighty Fuzz Young. And he has worked with clothing lines such as SABIT, LaVie, Live Mechanics, Gifted Elite, Kid Robot, Dirty Jaz, Benji Jeans, Brian Wood, Orisue, Religion, Rich Goldspun, Weirdo and many more. Q: Who do you look up to in the industry? and if not industry ..as a person? Tell me about why you look up to them/admire them..or their work? Q: What inspires your work? Q: Tell me something that no-one would guess about you when they meet you? Q: At what age did you first start taking your talent seriously and pursuing it? Q: What are your hobbies? Q: What are your current projects and goals ? Q: If you had any advice to give an artist that is aspiring what would it be? JDM: I remember when I met and interviewed you and the group Corp Cartel. We had a lot of fun in that interview. The thing that stands out was that you are very hyper and very focused. We were having an awesome interview and at one point I said, “Do you have any shout outs”?. You shouted out your girlfriend first before anything. 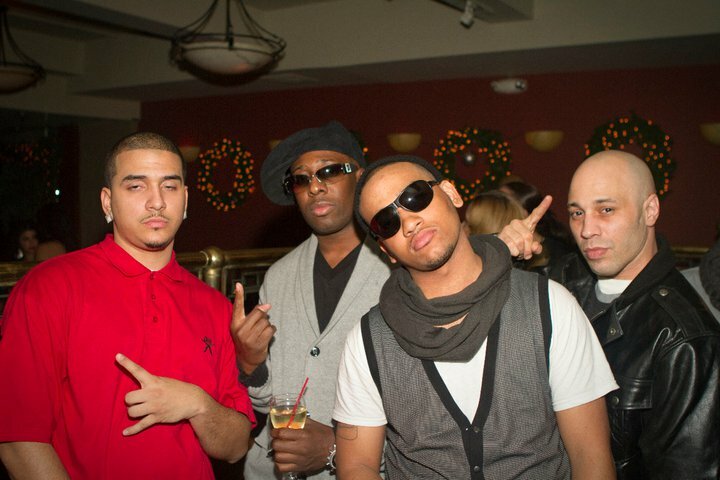 Jokingly I began the nickname of “the CUFF CARTEL” when the other members followed suit. I admire that because most men in these days don’t even give their woman a shoutout at all nonetheless acknowledge them publicly. Over the last few years, I have followed your career and your path. I am very happy to announce to your fan base that you married the love of your life and still balance your career. You are one of few artists that has managed to beat the stereotype. To be a true gentleman and a true artist, takes respect and dedication. I commend you!. I hope everyone enjoyed this Q&A and that they keep up with you!. Q: Where can your fans hear and download your music? Q: Where can they keep up with you on social media? Also provide your web sites. Thank You Jay Wise for participating in JDM’s “Where are they now” interview write up ! I look forward to our live interview in the near future and congratulate you on your current endeavors! you are and will always be one of my favorite artists on the rise. http://www.jackiespeaks247.wordpress.com subscribe and stay connected! 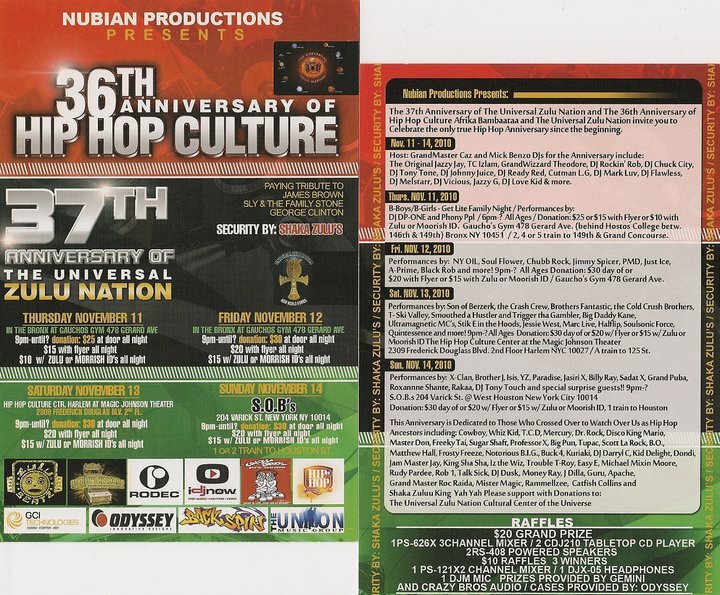 November is Hip Hop History Month and I had the pleasure of attending an official Zulu Nation 37th Anniversary event at The Hip Hop Culture Center at Magic Johnson Theater in Harlem NYC. My personal VIP invitation came from no other than Supreme Selo and Lord Yoda of Zulu themselves. 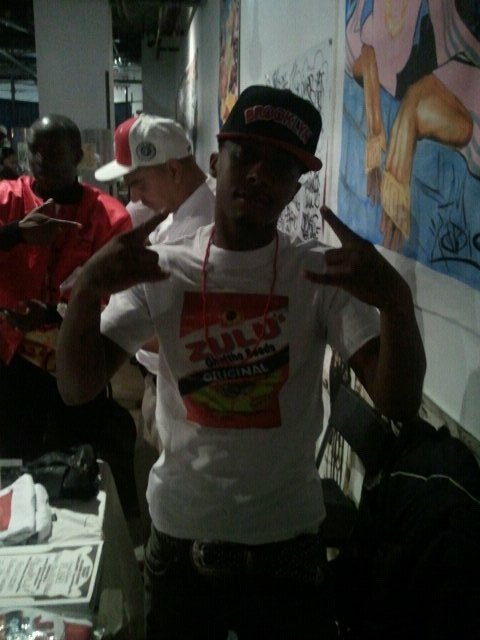 The event was a peaceful unity among all that believe in what Zulu has to offer and Hip Hop in our society. 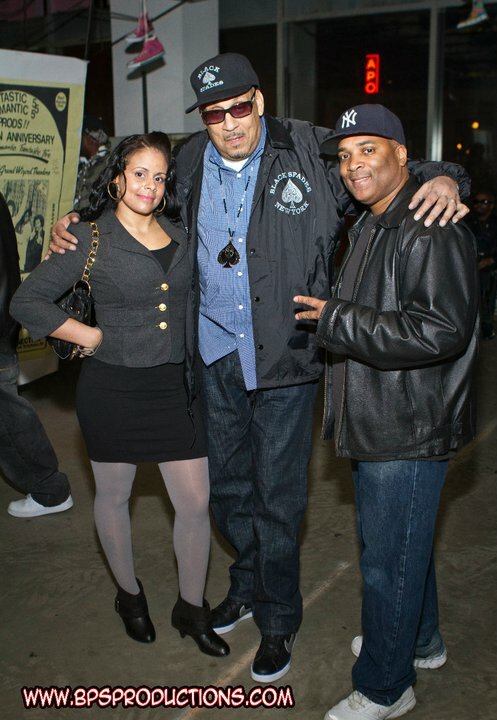 We were accompanied by all our friends such as Afrika Bambaata, Black Spades, Gustapos, DJ Johnny Juice, Cheesecake RSC, BPS Productions, Straightman, Elijio Rivera “Jinx the tee shirt king”, Ness, Pop Master Fabel, Ice T, Coco Chanel, Beenie Siegel, Big Daddy Kane, Immortal Technique, The Cold Crush Brothers, and so many more. I got to catch a tag on a soon to be piece of memorabilia from the event.. I made myself useful for a while helping Jinx the Tee Shirt King with his vendor table and convinced a kid to buy the last shirt in a size small.. he changed on the spot proud to rep for the anniversary! 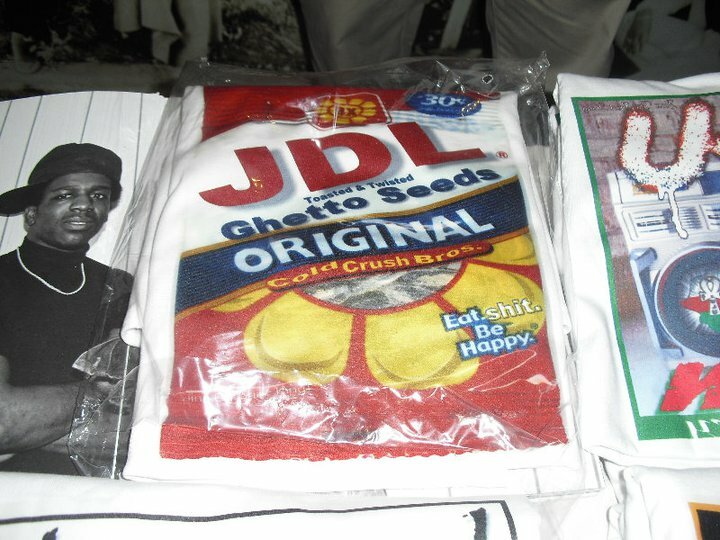 I also got some shirts courtesy of Jinx the Tee Shirt King.. it was a great night! 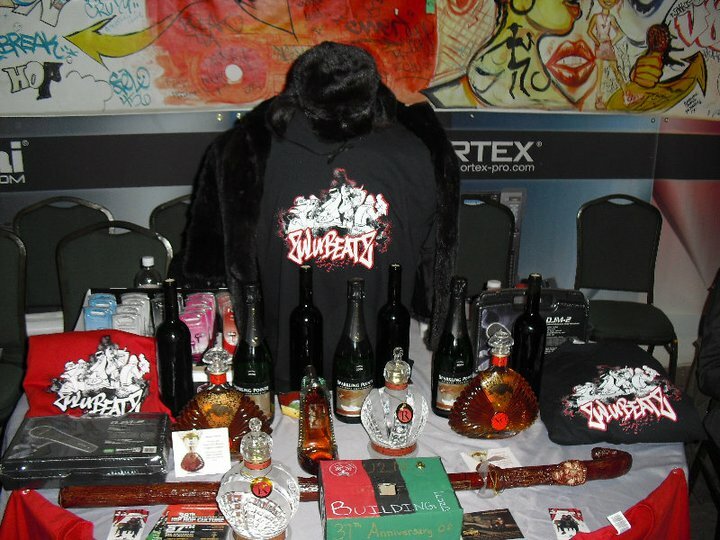 A new liquor by Ice T was on display and came in all different types of bottles or containers shaped like everyday items such as a cane that easily slides open to reveal the drink, or a high heel shaped bottle..DOPENESS!!!! Performances ensued thru the evening and I have photos to show coming up soon.. let’s just say it was the illest lineup and if you missed it your probably under a rock! I wont get too crazy with details.. but I will say someone made a statement “You wont hear any of that young money-lil wayne or nicki minaj up in here .. this is TRUE HIP HOP!” and I lost it laughing to myself.. there are so many people who idolize Young Money lately and have no idea about Hip Hop History.. I appreciate the old and the new but I LOVE The true!! So much to write so little time I will be back with an update and edit this post JUST FOR YOU!! DARKSIDE INC. SO APPALLED FREESTYLE JUST RELEASED!! This Darkside INC. Freestyle features top notch HIP HOP Artists from Bushwick Brooklyn by the names of Preme MIB, Twitch, J-MACK, Stephen King, and Tito Brigante. Check out the Video and show some Brooklyn Love let’s go!!! Comments are welcome! !